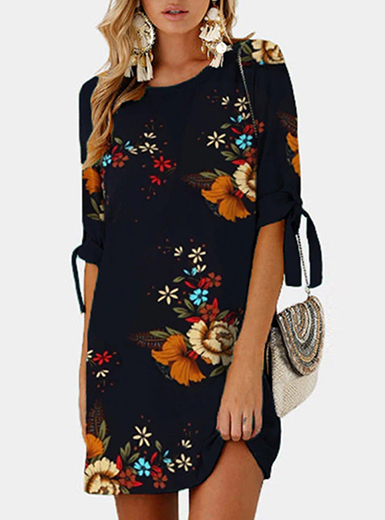 Connecting with fashion forward India, in the most striking manner is possible only at the Fashion Vibes, where you can finally stop and satisfy your ethnic needs. Wedding, events, festivals, all the occasions are now fixed with easy fashion solutions. Not just one or two, their products come from the vast landscape of India, different designers and different patterns to tick all the style boxes. Jaipur, South India, Banaras are some places to name a few. Wedding Lehengas, Sarees, Jewelries, Salwar suit, you name it and the Fashion Vibe has it. So wherever in India you are, you can enjoy the style flavor of every region across India, just at one fashion platform and donning that graceful Indian saree is no longer a dream for you. Expect a wide range of designs in every category, like lehangas are abundant and trend, you just can’t miss. 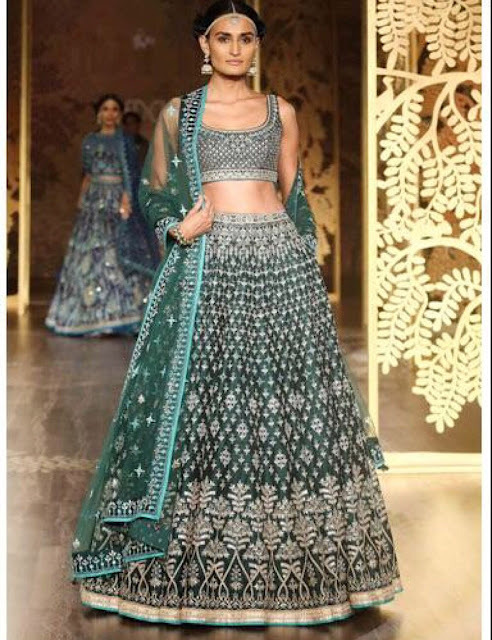 It is often a task to search and select Indian Wedding Lehenga, because either it is out of budget or the designs are just too basic, but the best still remains with Fashion Vibes. Rich silk work fuses with subtle color palates to produce the best quality and attractive outfit. Various fabrics like lace, chiffon, georgette and heavy embroideries make it a heaven for lehanga lovers, plus the celebrity looks and exotic Pakistani Lehengas you can easily find here to rock a stunning look in every wedding and event. Sarees, elegant and traditional, are a must catch from Fashion Vibes because it represents the variety of India which can’t be seen anywhere. Chanderi, Bandhini, Banarasi, Kanchi Oraganza, sequins make in the quality list out of many other fabric richness, super-smooth and eye catching. Exquisite color combinations from the expert designers will leave you in awe and will definitely arrest the attention of the onlookers. The best deal is the price range in such a classy quality, which is perfect to buy for a big event and own the most luxe outfit collection. Anarkali, indo-western, bridals, gowns, party wear, wedding wear, Bollywood trends and many is the range under Salwar suits. Get your hands on these gorgeously crafted beauties as the clothing experience from Fashion Vibes is one of its kinds. Soft material, catchy designs and quirky patterns define the collection perfectly. Golden embroidery on black, silver sequins on blues and peach palates, and fiery red marrying the golden art are just a few brilliant designer works representing the lavish assortment. 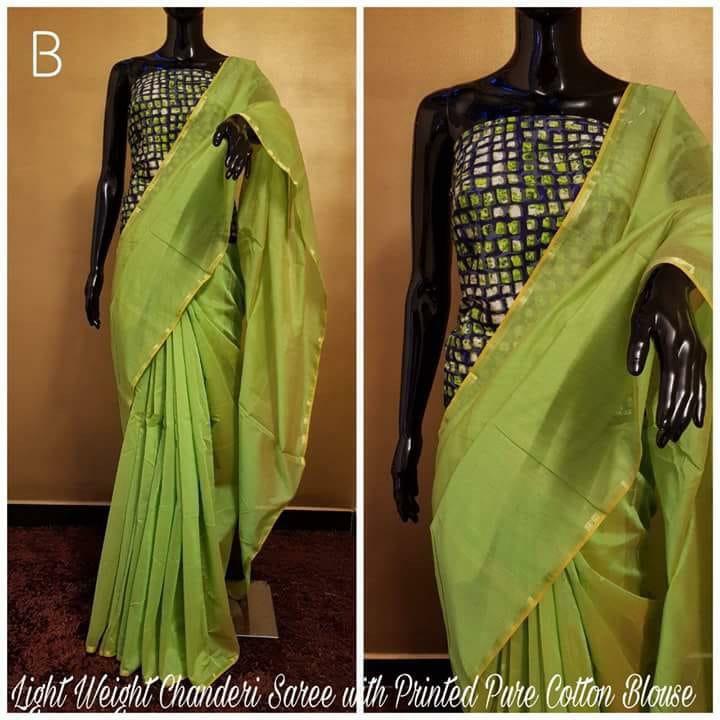 Combinations like salwar skirts, salwar palazzos, salwar and ghaghra create a space for trend forward women to try the best in the fashion industry. 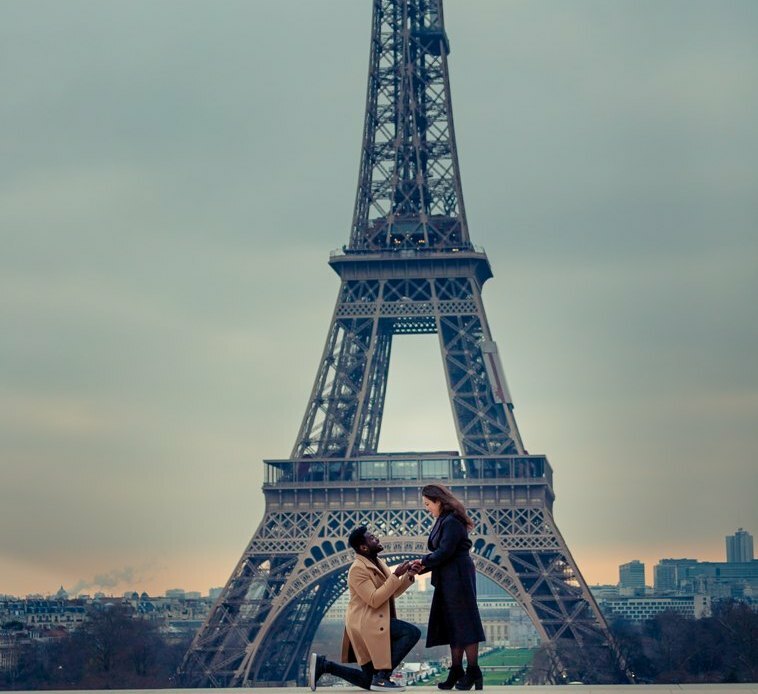 Fulfilling destination for an authentic jewelry lover, they also provide high quality jewelries crafted by the skilled designers across India. The fusion of fancy and traditional ideas gives birth to South Indian patterns, Meenakari, Jadau and Kundan sets which never disappoints the wearer. 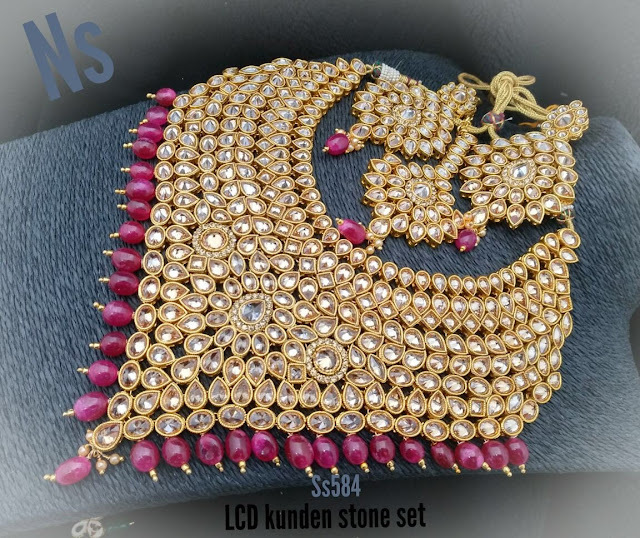 Bridal Indian Jewelry is just a click away, like unique Kundan jewelries are available in choker sets, wedding sets, necklace, and antique necklace for a very luxurious experience. Beads, pearls and semi-precious stones are an absolute hit for a modern ethnic look. 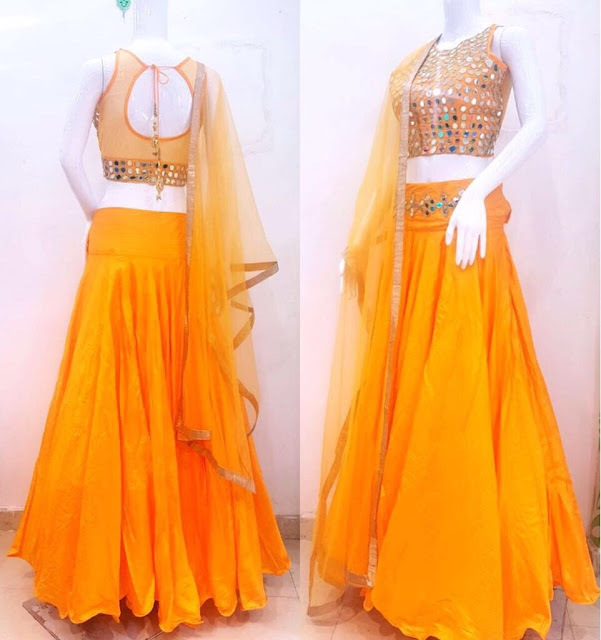 Overall, one can say Fashion Vibes is the fashion fix for all the days when we are confused of where to buy our Indian designer outfits and jewelries. Fashion experts here curate your needs according to your demanded measurements to cater the perfect fit. A great place to get your gifting ideas for a wedding gift, the source has all your desires. They also feature on going trends to help you decide your style keeping in line with latest trends. Beautifully designed for all the curves, your wardrobe will get refined like never before.